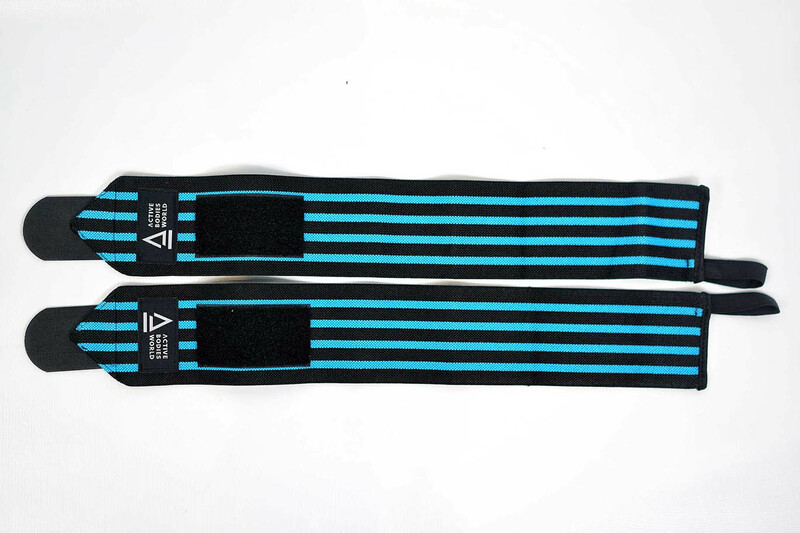 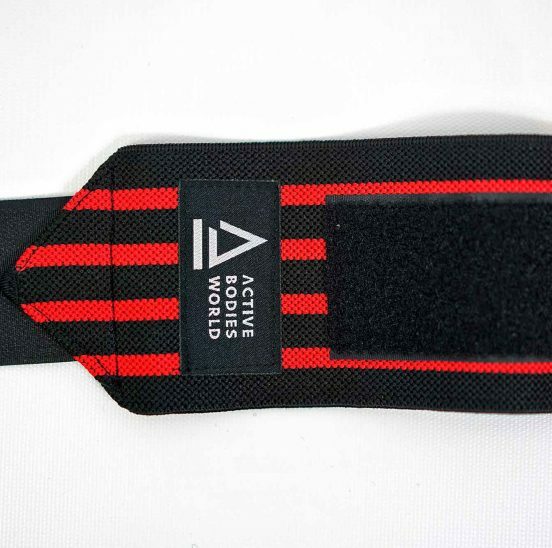 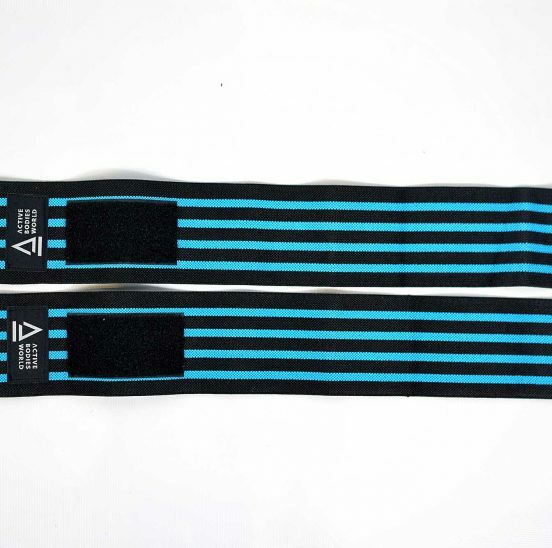 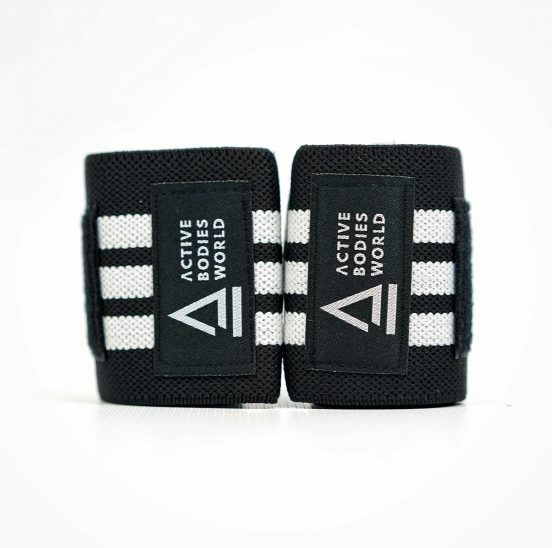 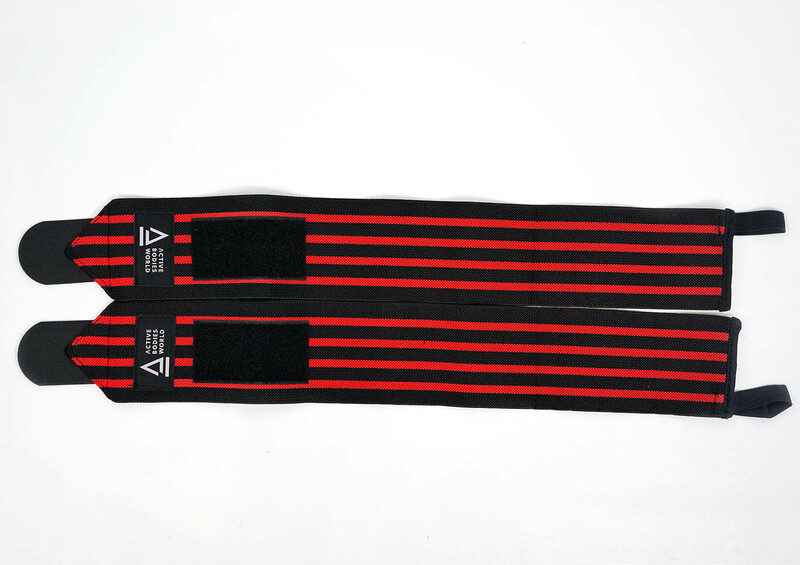 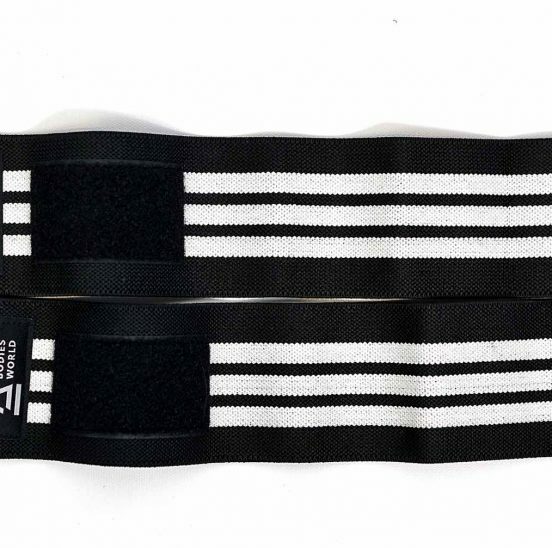 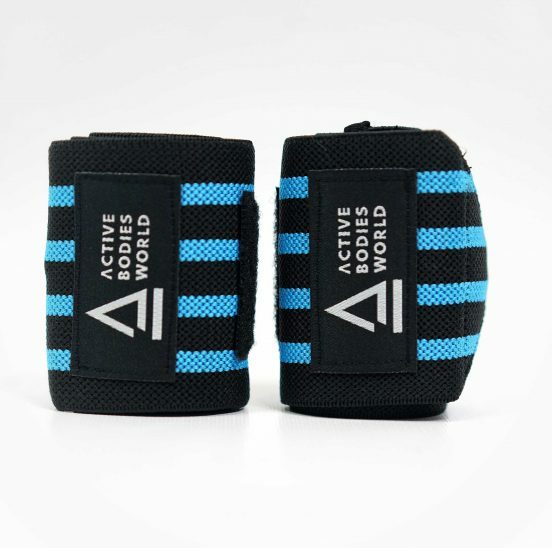 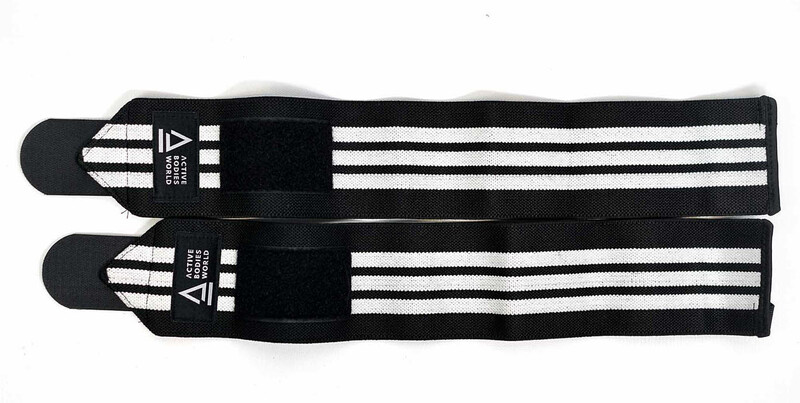 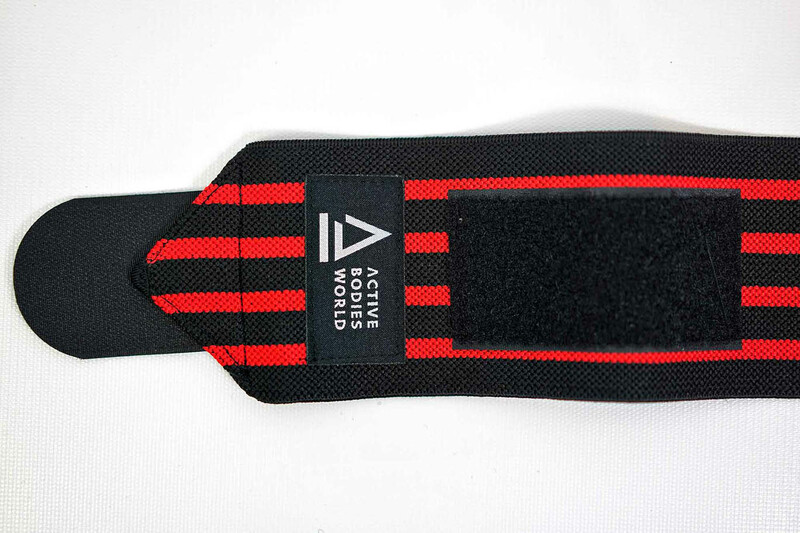 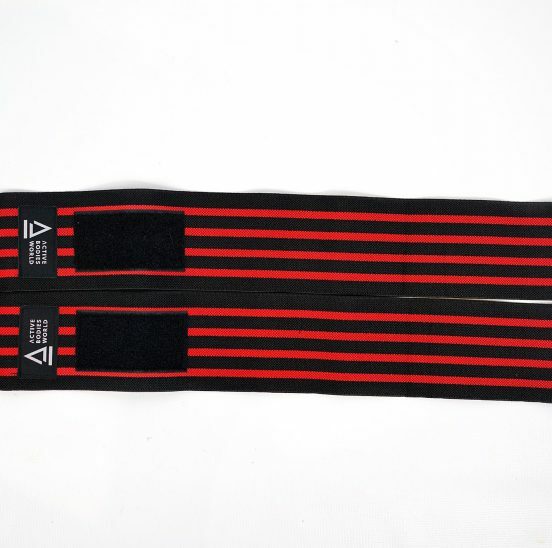 Wrist Wraps are used for supporting the joint when pressing heavy movements. 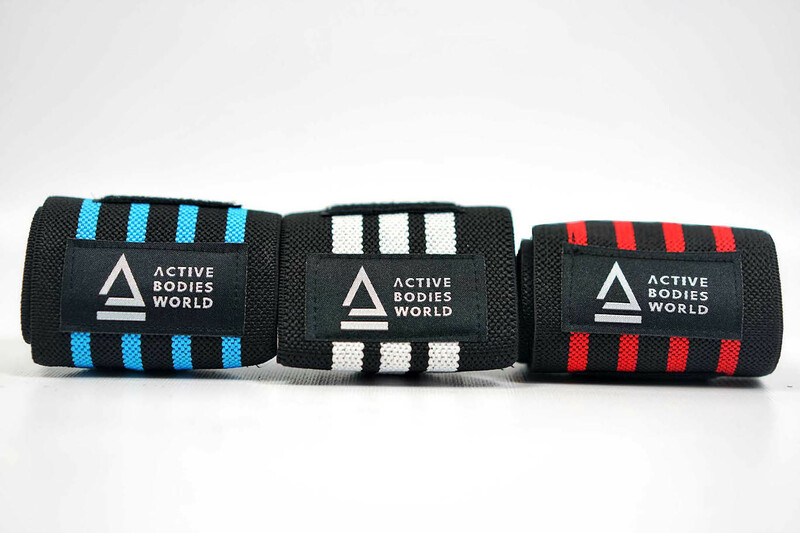 The ABW Wraps give a generous length which wrap around the wrist twice – NOT just once. 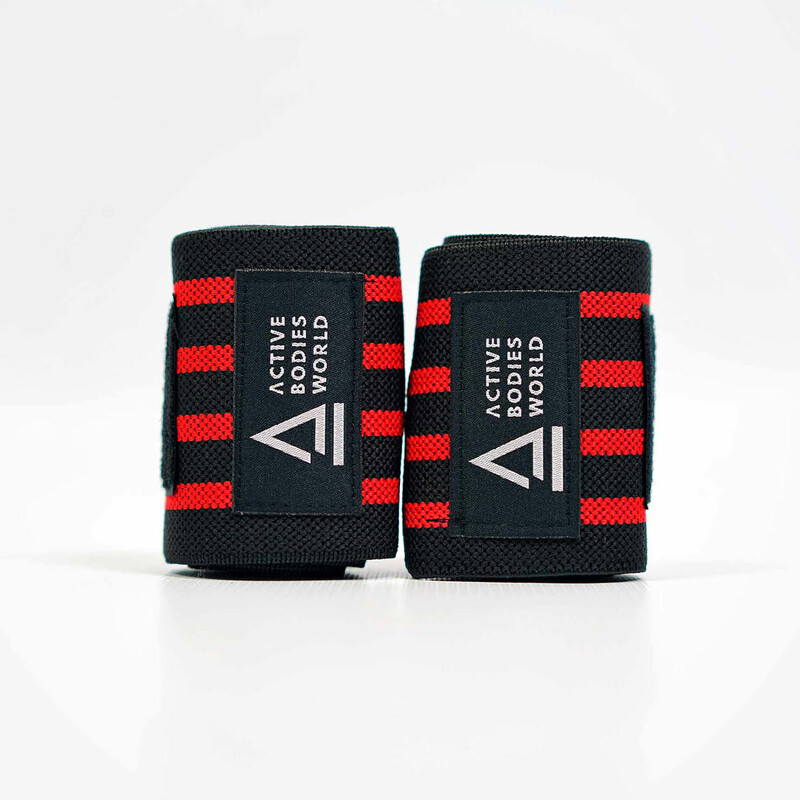 This extra length provides extra support and stability. 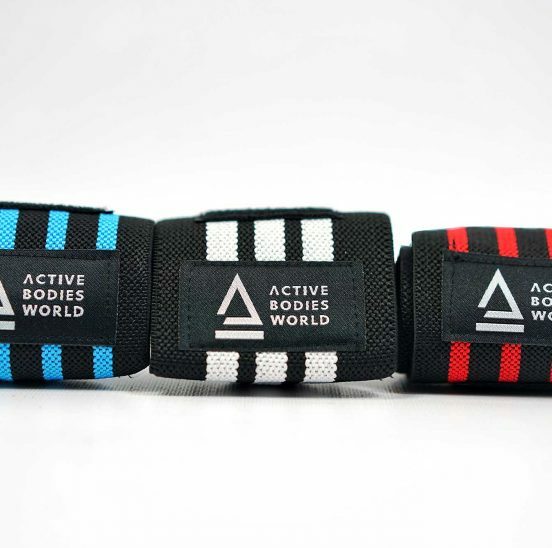 They come in three different colours and include a thumbhole for easy to wrap functionality.